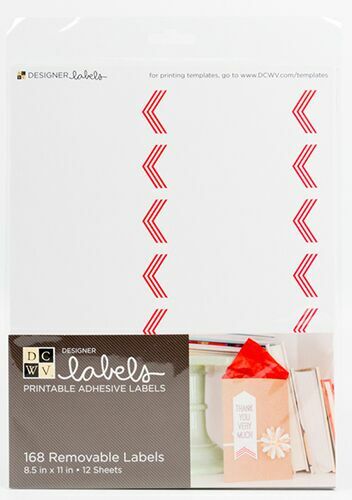 Accent your gift bags, cards, scrapbook pages, mini books, mixed media projects, and more with this fabulous set of arrow-shaped labels. The red stripes lining the tail enhance their visual appeal, they are easy to use, they will leave you wanting more...“long story short”? You’ll love them!